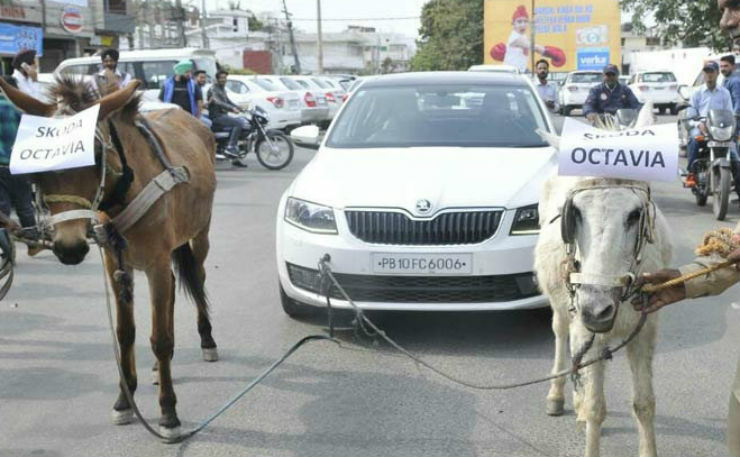 The used car market is booming in India. The pre-owned car market offers bigger and more luxurious cars for the same budget. Also, the opening of organised retail chains has made it easier for the consumers to access used cars in the market. Though there may be a lot of advantages in buying used cars instead of new ones, there are a few dangers that should not be ignored. We highlight the 10 top risks of buying used cars. If you’re purchasing a car from an unverified source, be extra cautious. 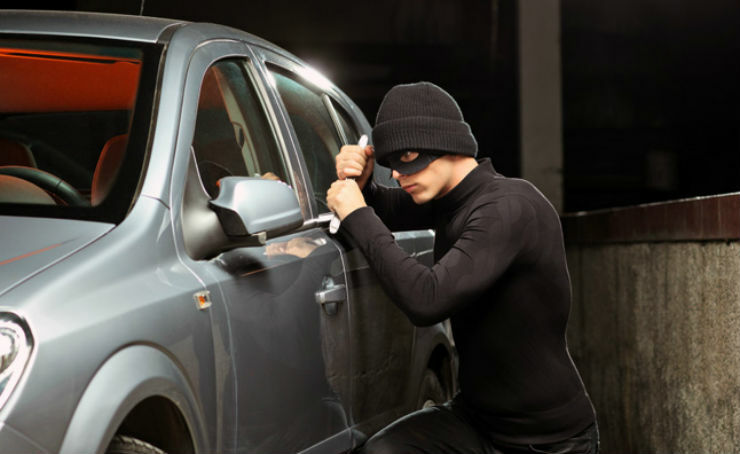 There have been instances where car thieves have altered the chassis and engine number of a vehicle to sell it in the used car market. Such criminals buy scrapped engine and chassis parts and replace the parts in the car they want to sell in the market. Such vehicles also have fake registration papers and insurance policy. Always make sure that you’re not buying from someone who hesitates in showing the documents of the vehicle. Always get the service history checked to avoid such scams. Cars that have been involved in major accidents are often sold in the used car market after repairs. Such accident cars should be avoided at all costs. Serious accidents may affect the chassis of the vehicle and alter its shape. The car body shops can put the panels together and repaint the body, but the frame damage cannot be fixed. Such cars are much weaker than they were originally. Also, the repair centre may have done a shoddy job in an effort to finish the work quickly and this may show after a few months. Always get the vehicle checked by a mechanic and check the insurance claim records to know if the car has been involved in a major accident. If you’re getting too sweet of a deal from a used car, beware. The car maybe a lemon which the owner wants to get rid off. A lemon is a vehicle that gives constant trouble or breaks down despite going through multiple repairs. Such vehicles are not often replaced by the manufacturers because of an absence of any such law in India. Owners often dispose of such vehicles to recover whatever money they can from the troublesome car. Always check the service history of such vehicles to know the repairs that have been carried out. Used cars will always suffer from shorter warranty period than the original. 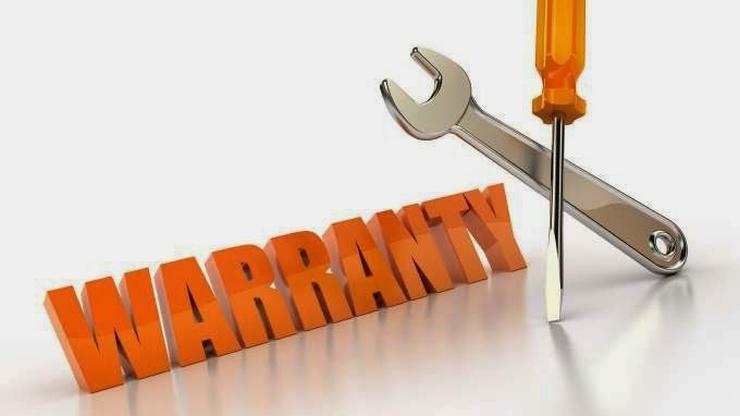 Yes, there may be extended warranty, but there are a lot of terms and conditions on the extended warranty part. The warranty provides a peace of mind to the owners. In the case of used cars, the peace of mind is shorter or even absent in some cases. Always check with the service centre about the remaining warranty, and if there are any hidden conditions for this. There are many luxury vehicles that are available for an affordable price in the market. Many buyers buy such imported vehicles only to realise that the services are almost as expensive as the price of the vehicle. Before purchasing a used car, make sure that you get to know the price of the spare parts and service charges. There should be no surprise element with your purchase.